If you live in our local hood, we want to get to know you in person. 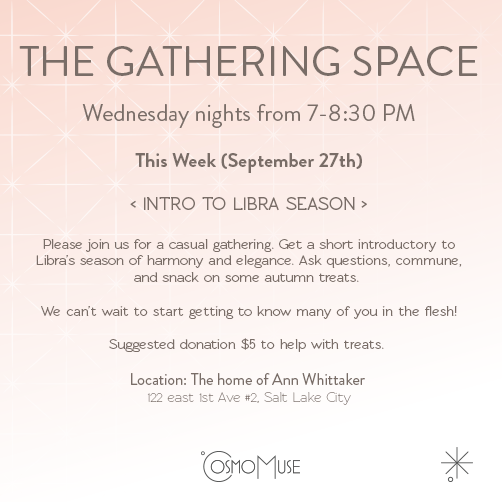 Starting this Wednesday (September 27th), we’ll be hosting a weekly gathering at Muse co-owner’s home, the lovely Ann Whittaker. The other half of the Muse day-to-day team, Allie Couch, will share a short overview of the new season. Libra’s harmonizing ways are unfolding around us and we want you to get the most out of it. Dive into the themes of this elegant season and learn how your sign utilizes the energy of Libra and early autumn. Learn how we can all, universally, get more out of this windy, airy, season. 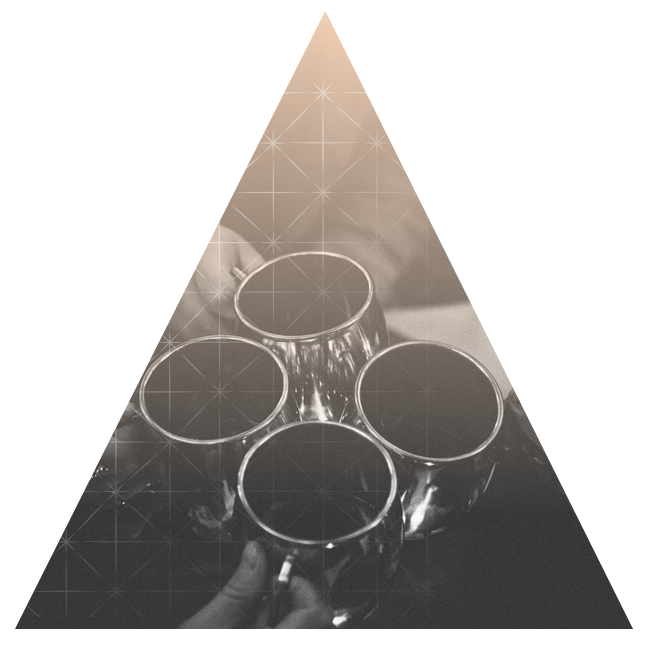 Come, gather with us. Commune, snack on autumn treats, and take advantage of this space to dive into and celebrate this goreous season and each other.